Planning a road trip in Northern Arizona? While driving along Highway 89, there are so many reasons to pull over! Here are the 10 reasons, straight to the point, telling you why you should include Page, Arizona as a stop. Horseshoe bend in Grand Canyon, Arizona, USA. This is one of the obvious reasons. 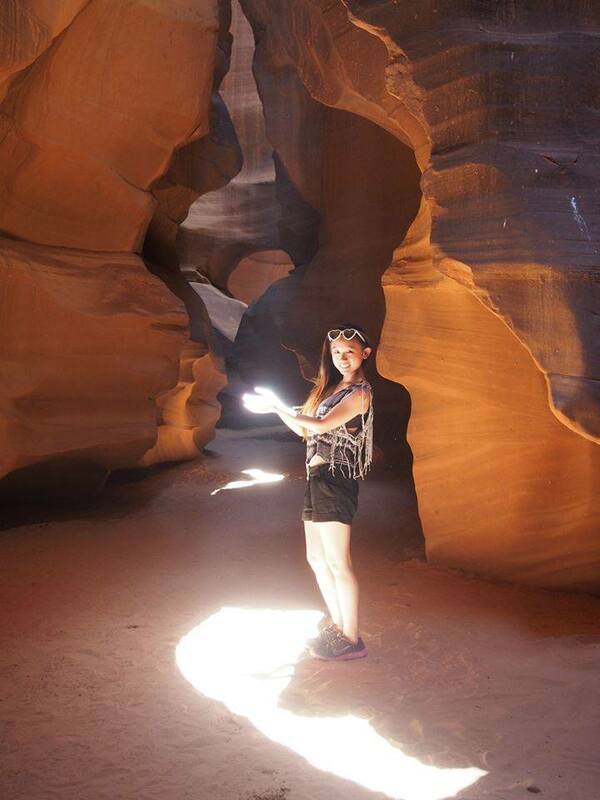 You have to book a guided tour with the Navajo nation. No exceptions. A little more pricey to take the prime time sunbeam tour, but I assure you, it is well worth your money. 2. Lake Powell, Glen Canyon Dam. Lake Powell was formed by the Glen Canyon Dam, which act as an electric power generation and water storage. To learn more about the history and significance of the dam, one should visit the Carl Hayden Visitor Center, located on the North side of the Glen Canyon Bridge. About 20 minute drive from Page, is the Grand Staircase Escalante National Monument. Stretching out from the Colorado River in Arizona to Bryce Canyon National Park in Southern Utah, this magnificent creation of God is actually the world center for dinosaur finds. 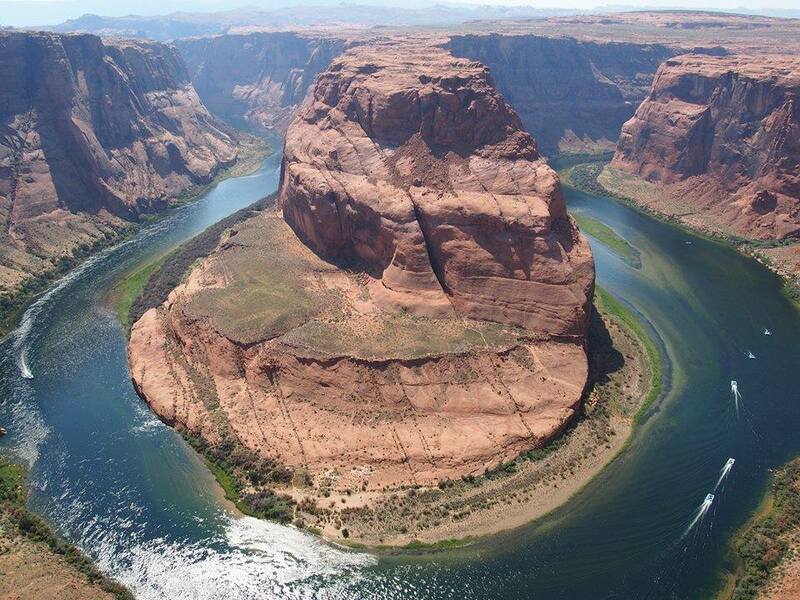 Reserve a river trip to see the most marvelous intersection of the Colorado River. The Rainbow Bridge National Monument is named the world's highest natural bridge. A permit is required to get to this famous site on Lake Powell, reach either by boat or hiking trail. 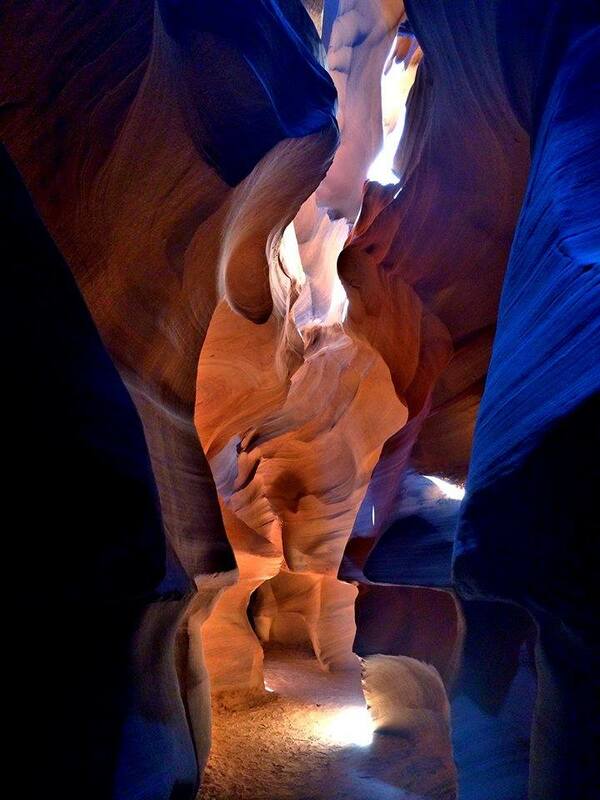 This monument is home to the Wave at Coyote Buttes, White Pockets, and Buckskin Gulch. Permit to venture into this are available in Kanab, Utah. Ascend to the top of this Butte by taking a Papillon helicopter tour. Spend some time on the Butte for photo opportunities and interpretive information about the Navajo culture the ties to their land. Rent a houseboat, kayak, canoe or water sports equipment and spent some quality time enjoying the most spectacular views from the waters (Lake Powell and Colorado River). Hike to the Alstrom Point for the picture perfect spot over Lake Powell, or go for a horseback riding adventure along the Horse Rim Trail. At the end of the day, the most popular question asked will most definitely be "Where's the food?" Can't get enough of it? Follow Vivian on her adventures on Facebook and Instagram @littlemisshappyfeet! Have you been to Page and have something to share? Comment below!